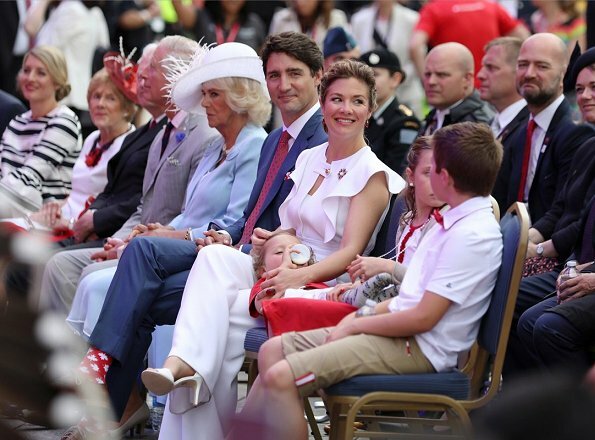 On July 1, 2017, Prince Charles and Duchess Camilla, Canadian Prime Minister Justin Trudeau and his wife Sophie Gregoire and their children, Hadrien, Ella-Grace and Xavier Trudeau, attended the Canada Day celebrations on Parliament Hill in Ottawa. Camilla est radieuse. J'aime beaucoup. 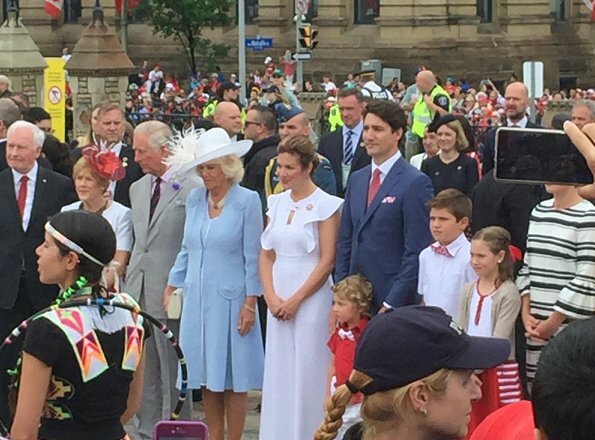 Probably a maple leaf pattern, a matching tie would have been good. For sure you are not the only one. Despite the fact that a part of me still feels that the early relationship with Charles-when they were both married to different people was inappropriate, she clearly has deep feelings for him and makes him happy. And if William and Harry has gotten over it, how can any of us still be stuck? I understand she is warm and carrying, has a good sense of humour and finds time for everything and everyone. Which is no small feat. 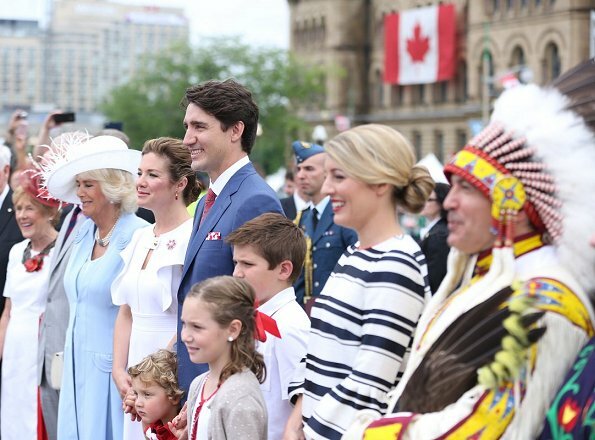 The Trudeaus feel a little inauthentic. They put on a good show though. Something is slippery about them ( I don't think that they are as naive as they like to portray themselves). I'll take them over Trump, of course, but something is off. I share that with you. I have always liked Camilla. She is great for Prince Charles and marriages fall apart every day so she is not totally to blame for what happened to Diana and Charles. That is old news anyhow and she is a very respectable member of the family now. I completely disagree. 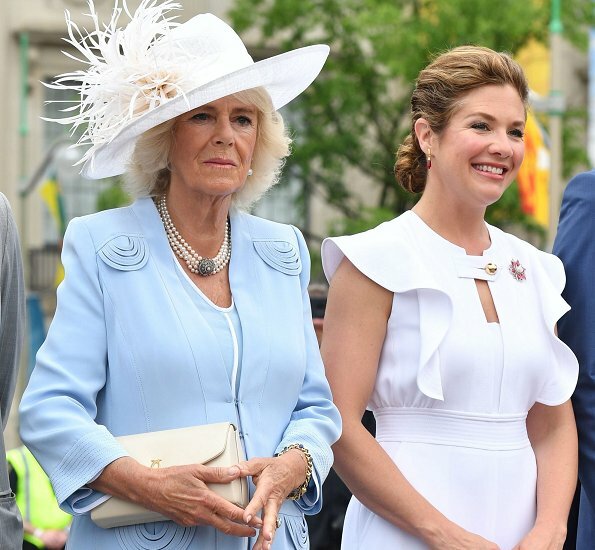 Camilla and Charles were to grown-ups who decided together to betray an innocent 19-years-old in one of the worst ways ever. How can anyone be so false and callous like this couple is. They decided to sacrifice a naive young girl. This is disgusting and will always be disgusting. I believe that William nowadays is a sensible man who puts up a brave front. For his children, for the monarchy. But I do not believe he ever will forget what Charles and Camilla did to his mother. They both had a choice - Diana had not. 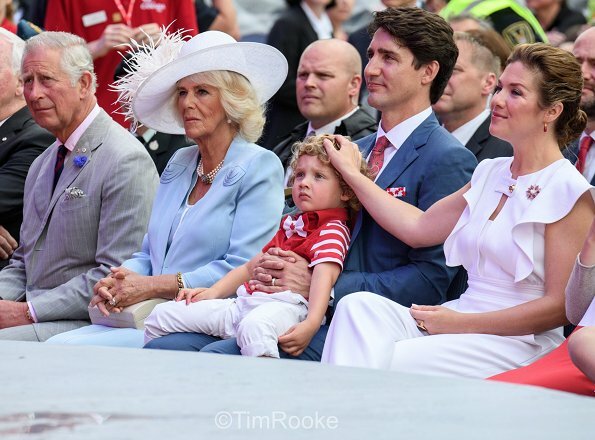 I also like Camilla very much and she has done Charles the world of good, he is much less inclined to whinging and feeling sorry for himself. He and Diana should never have married and as the older partner maybe he should have had the guts to resist the pressure. But hindsight is a wonderful thing. Diana's own family recognise she could be difficult (even before the marriage) and she may have been naive at the start but she soon learned the game - she was a master manipulator when it came to the press and her image, her behaviour over the Andrew Morton book was appalling, especially towards the Queen for whom she claimed to have the utmost respect. She didn't keep her wedding vows either. And no, I'm not a "Diana hater" - she had many good points being a wonderful mother and very compassionate towards those less fortunate. But I don't like this portrayal of her as a saint. Still, there are two good young men as a result of the marriage and there was some happiness before the misery.They were all adults and rarely is the blame 100% on one side. Interesting how many people know exactly what William and Harry think about their father and mother's relationship - they have never said anything and they seem to have a perfectly friendly and civilised relationship with Camilla. I don't see why Charles should have been there on Saturday, he paid his respects 20 years ago to a woman from whom he was divorced. He wasn't welcome at Althorp then, why would he be welcome now when he's married to the woman who was his mistress? Thank you for the positive comments! Charles has never been happier. 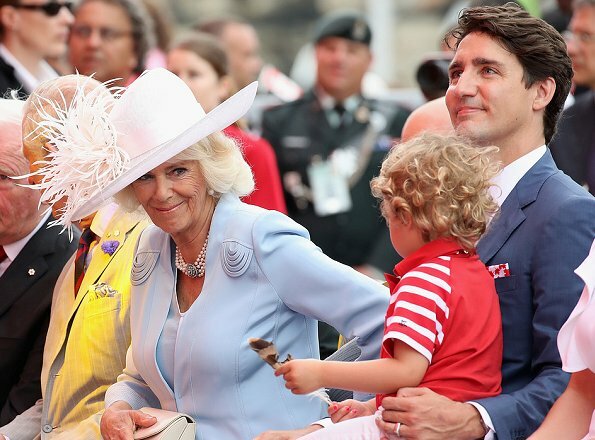 It's good to see that people are recognizing the good qualities of Camilla, she is well-liked by everyone but the press in the UK. Anna,absolutely. He is no Royal, and the world is so interested in his socks indeed. Ha,ha! He was trained by Rothschild like the new Mr. Macron. Camilla has found a style that suits her perfectly. 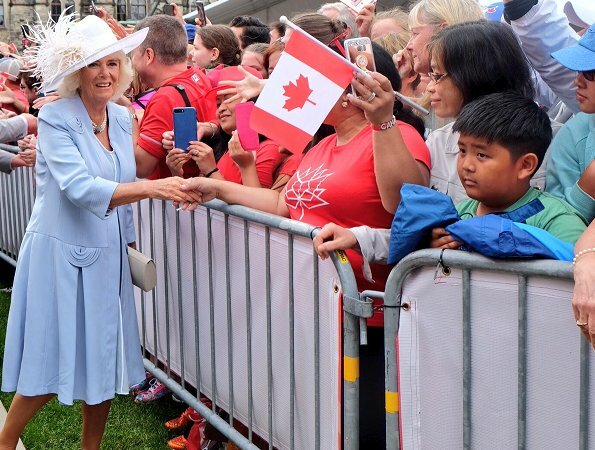 This is a lovely blue coat/dress, appropriate for her age and status. She dresses to the occasion and was very smart to wear a wide brim hat to provide a little shade on a sunny day. I like the way Camilla dresses. You can tell that she goes for comfort, her clothes are never tight or form fitting and they suit her very well. I notice that you never see that box below her pictures that shows some model in the same dress so that it can be ordered. Those outfits are made specifically for Camilla. Linda, yes, she has a good taylor indeed :). But here she seems to be bored to death by the show of the Trudeau's celebrating their party. Her eyes are showing what her thoughts are. She is a'n intelligent woman.